With the rain starting at around midday, prospects did not look good for this key Sunday Division 1B game between Bury and Stand. 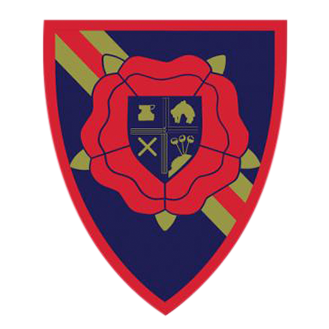 The teams were second and third in the table, and hoping to make up ground on the leaders Glodwick. Having looked at the weather forecast, both captains agreed to a shortened game of 25 over per side and the home side won the toss and invited Bury to bat. Donovan Flaherty and Joe Mitchell opened up and the final ball of the over saw Donny clean bowled by Solis for 2. 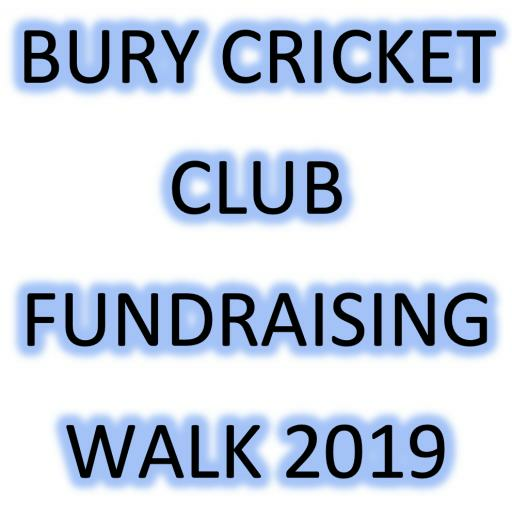 After running a bye, Jonny Stackhouse hit a beautiful 6 over midwicket from his first ball but was then clean bowled by Nuttall leaving Bury at 9-2. 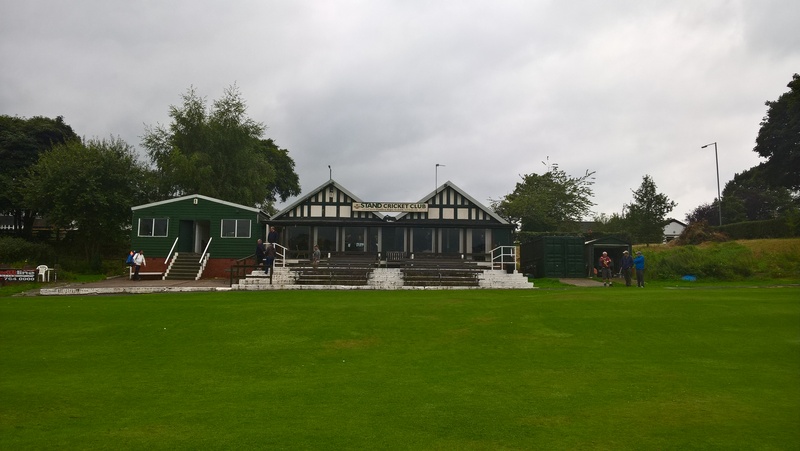 Mitchell (5*) and Gary Foreman (12*) played a watchful game in the drizzle until at the end of the 10th over, the umpires decided that the rain was to heavy to carry on with Bury on 26-2. Despite taking an early tea, there was no improvement in the weather and the game was abandoned. In terms of the result , this was disappointing for both sides but they and the umpires should be given all credit for attempting to get the game on. Next week (Sunday 10th) sees the final home game for the club as a whole as the 3rds take on local rivals Unsworth who lie 4th with a game in hand on the leaders. A good game is in prospect ! !